The City of Fosston, a small municipality located in Northwestern Minnesota, is a town on the grow. With the 2040 Comprehensive Plan, the community is positioning itself for growth over the next few years and into the future. In 2013, the City of Fosston completed development of a 45-acre expansion of its current industrial park. The $1.8M project was financed with a combination of funding from the United States Economic Development Administration, Minnesota Department of Employment and Economic Development, and tax increment dollars. Since the expansion, three businesses have built facilities in the park. The remaining lots have been sold and will be developed summer of 2017. Other business developments have been rapidly unfolding: a large, state-of-the-art grocery store; a new restaurant which opened late 2015; a new Dollar General store; a new NAPA store; renovation of the existing Dairy Queen; a new and significantly upgraded location for H&R Block along Highway 2; a new orthodontist office; a new chiropractic office; a new financial services office; and acquisition and demolition of a dilapidated property along Highway 2. These developments have occurred in the last two years. Additional infrastructure and land for industrial development is a critical need, but perhaps even more important is the need to address the current housing and labor markets which have become very tight. A failure to address these critical needs, will mean that the community’s existing employers will be adversely affected. The opportunities in front of the community are significant, and if proper steps are not taken by the city to accommodate future growth, it could severely impact future growth and vitality. This updated Comprehensive Plan has been thoughtfully designed, incorporating the perspectives of community leaders, the public, and businesses. 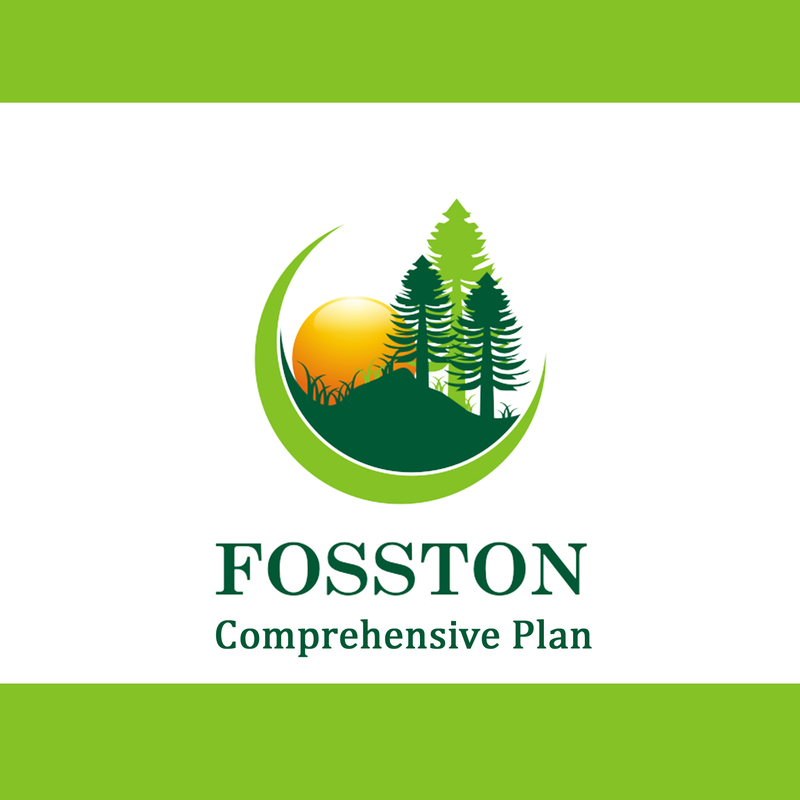 It is founded on a compelling and inspirational vision that will shape Fosston’s future. 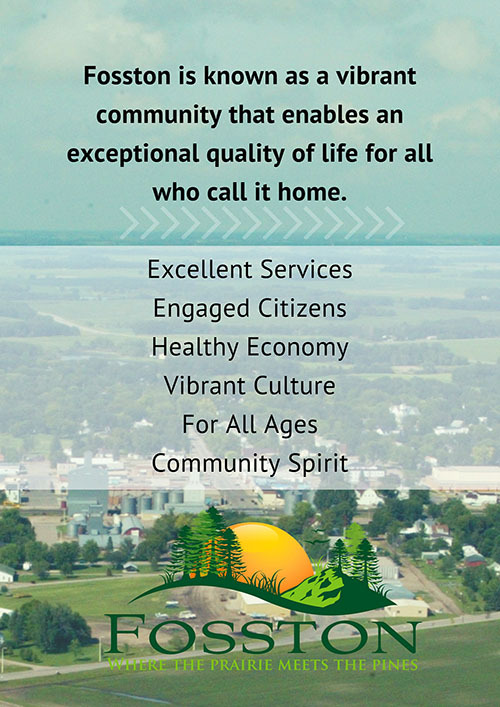 The goals, objectives, and action items which have been identified will address the challenges and opportunities created by Fosston’s rapid development. Michelle was contracted by the City of Fosston in 2016 to update the Comprehensive Plan. She did an excellent job of organizing our task force and facilitating the meetings. Her organizational skills and ability to work with a diverse group of individuals were very much appreciated. I highly recommend Michelle’s consulting services for any planning project or grant application.